Bruno was introduced to kayaking by a college friend in 1992. After failing to learn to roll in a lake the day before his first river trip, he ended up swimming seven times in the freezing cold spring runoff of the Roaring Fork. 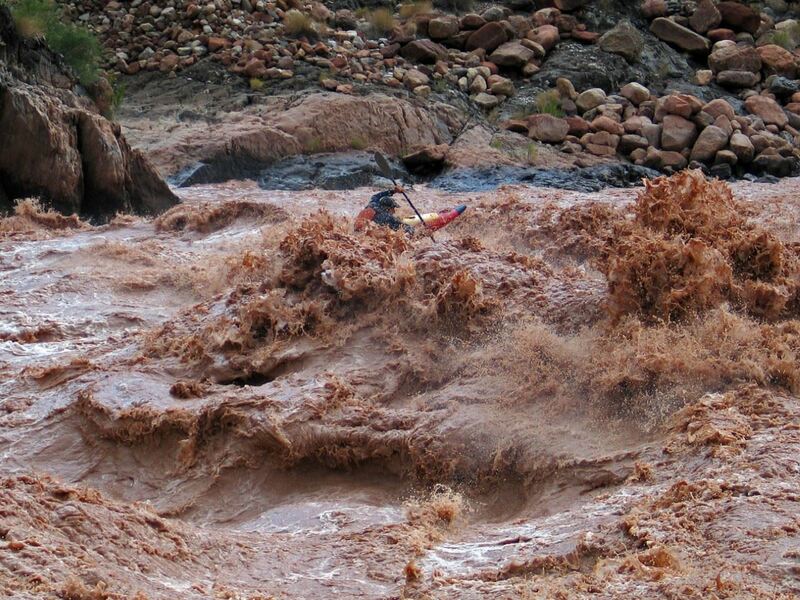 Experiencing first-hand the need for a reliable roll, he headed back to the lake where he then met a kayaker who introduced him to Colorado Whitewater. 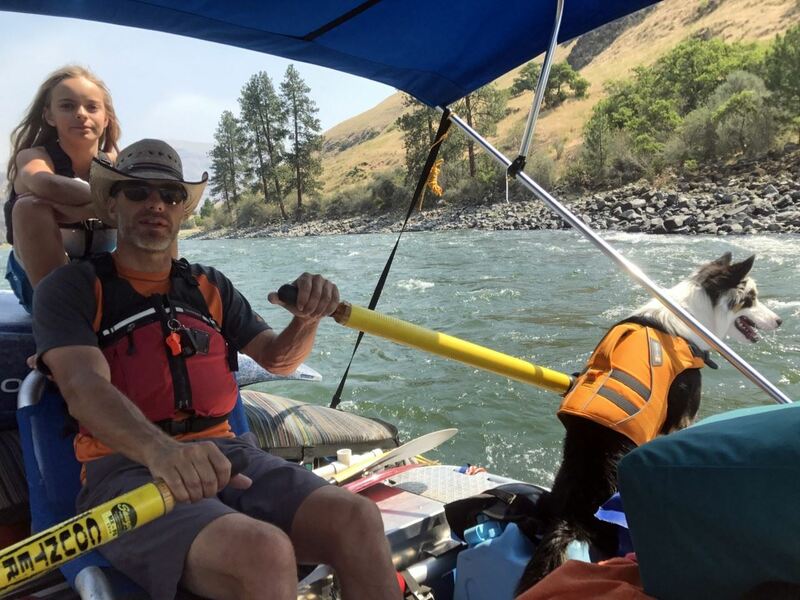 A lot of the people he met that first year in Colorado Whitewater became lifelong friends with whom Bruno traveled across the state, country and world paddling new and exciting rivers. Bruno’s favorite part of kayaking was the wonder of exploring new rivers and the challenge of running more difficult rapids each year. 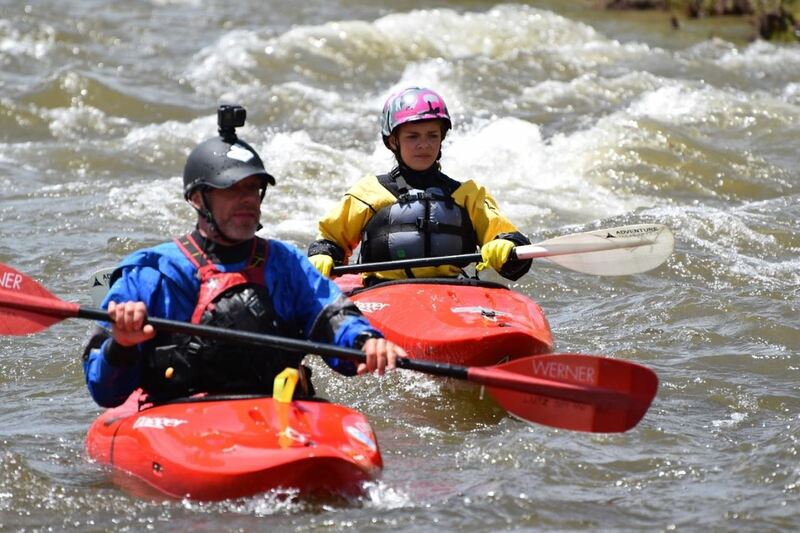 Now, with his Class V days mostly behind him, he is looking forward to passing on his love of rivers to his two children and giving back to the organization that started him on his paddling journey by teaching others.